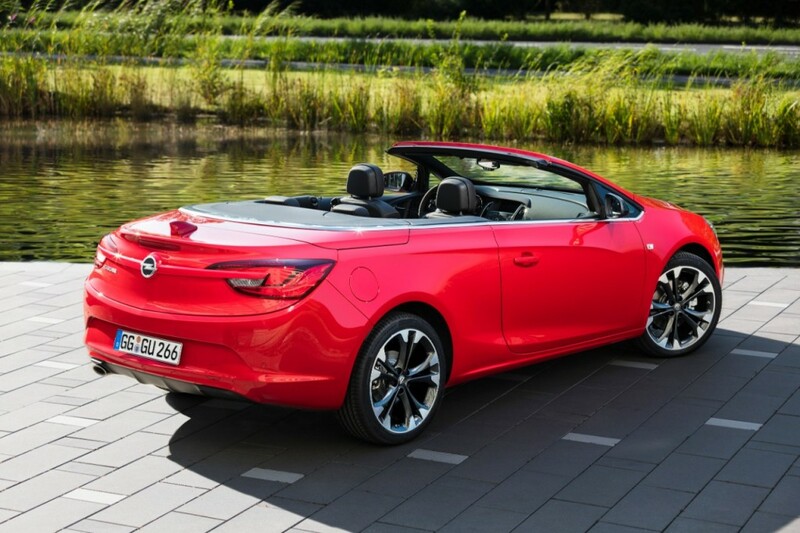 Germany’s Opel automotive brand announced on Tuesday that it will not replace the compact Opel Cascada convertible when it reaches the end of its life cycle, nor will it develop replacements for the Opel Adam or Opel Karl city cars. The Karl is closely related to the Chevrolet Spark, both models being built alongside one another at GM Korea’s Changwon plant, but its cancellation isn’t expected to have much of an impact on General Motors’ future product lineup. 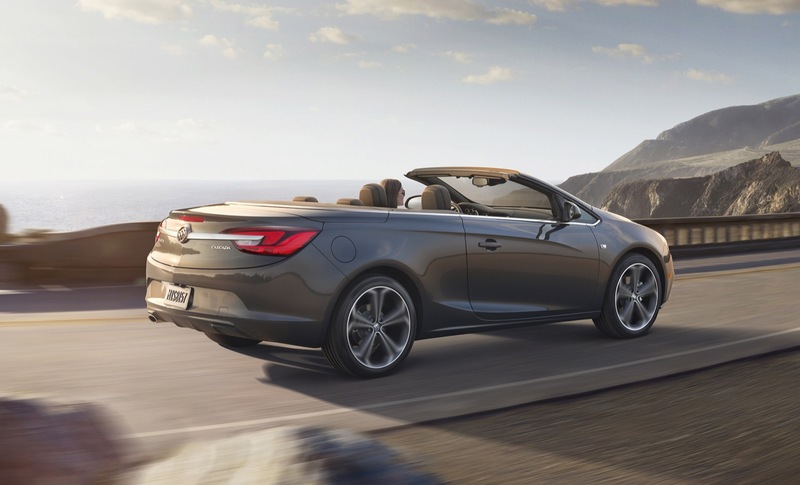 However, the discontinuation of the Cascada could have a significant effect on GM’s lineup in North America. 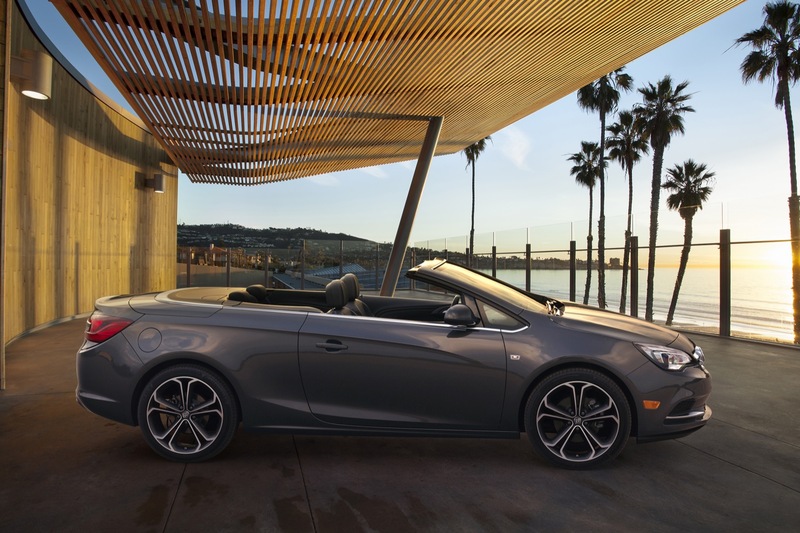 That’s because it’s a pretty safe bet that as sales of the Opel Cascada fizzle out toward the end of 2019, the sun will set on its badge-engineered North American counterpart: the Buick Cascada. 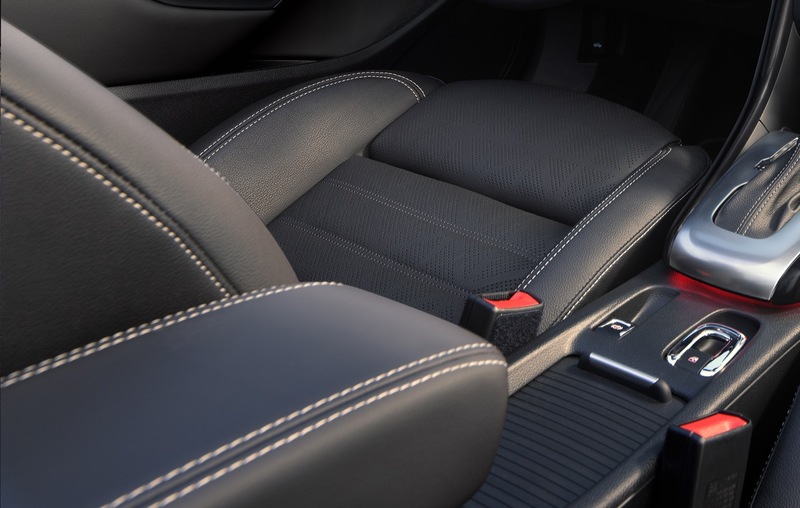 More than likely, General Motors will elect not to replace the compact convertible; as we’ve seen in recent years, the crossover craze is showing no signs of slowing down, rendering products like the Buick Cascada old hat. Then again, there’s the question of how much it really matters. 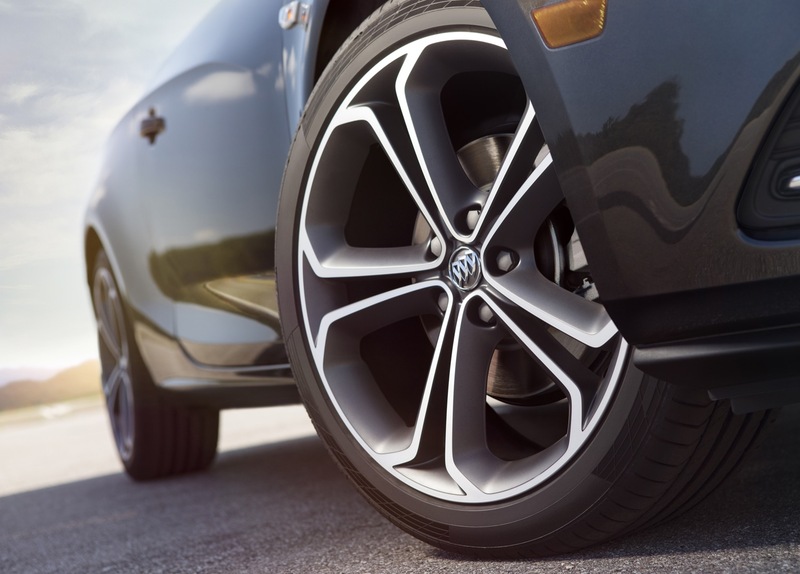 Since the 2016 Buick Cascada first arrived nearly three years ago, the model has never quite managed to find what might be called a sound footing in the market. Each an every example sold in the U.S. is produced in Poland, just like the Opel-branded version, padding the car’s MSRP with the cost of shipping halfway around the world. The result is a pretty basic FWD compact car with a rag top and an underwhelming 1.6L turbo engine, with an entry-luxury price tag nearly on-par with that of the BMW 2-Series. 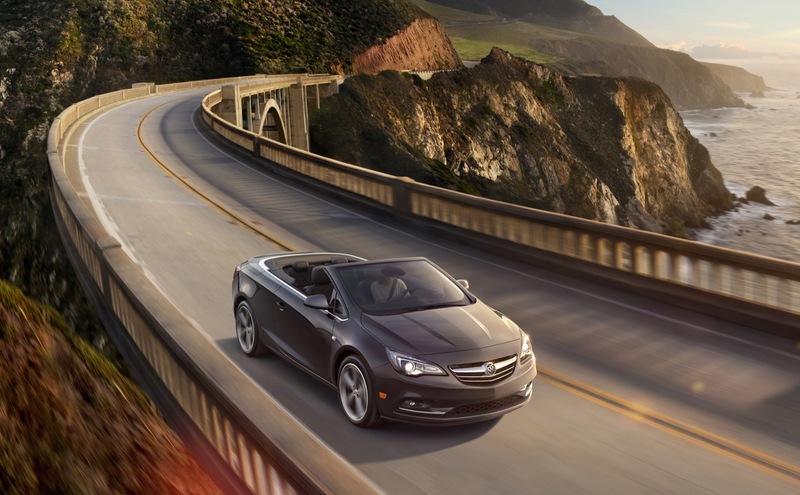 Is it any wonder that the Buick Cascada sold just 5,595 units in the U.S. in 2017? 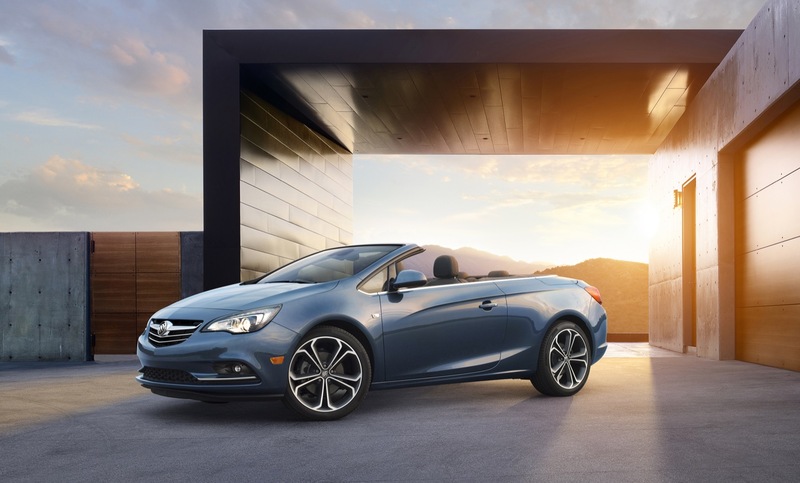 The PSA-owned Opel says it is discontinuing the Cascada, Adam, and Karl models “in order to contribute to the CO2 compliance and to focus on high volume segments,” especially crossovers utility vehicles. All three products will remain on sale until the end of next year. 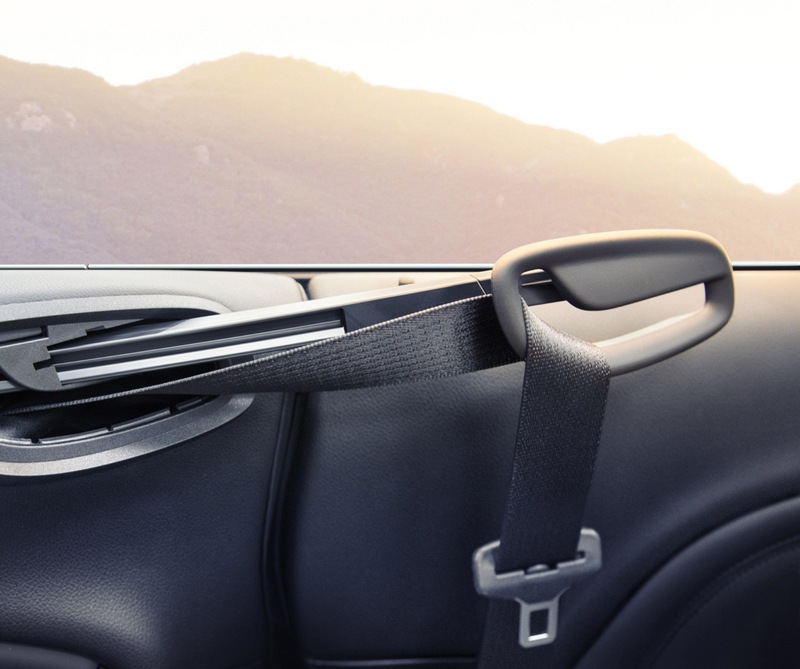 Even after their discontinuation, as Opel brings out a newer, fresher portfolio with more crossover models, the brand still aims to cover 80 percent of the mainstream auto market by volume. Well, it was always half-baked to begin with. It should have had a retractable hardtop and a 2.0T engine. It would’ve cost more, but the sales numbers probably wouldn’t’ve been any different, and the profitability would be better, and it would be something that the Buick brand needs to have to round out it’s line and bring people into the showroom. How is the discontinuance of this car-an overpriced and unpowered car to say the very least-going to have a major impact on North American sales at all? A 6-year-old could have seen it. I’m amazed it wasn’t dropped 1-2 years ago. The only Buick thing about this car is the badge-that’s it. I’d love to see a convertible or non-sedan/crossover Buick again, but styled by AMERICANS-and not more expensive than a Mustang convertible. I think that it is a pity to stop the Cascada at the end of 2019. Considering that the Cascada is built since 2013, about 6 years of production without a model revision but a super long time. It has nothing to do with CO2! 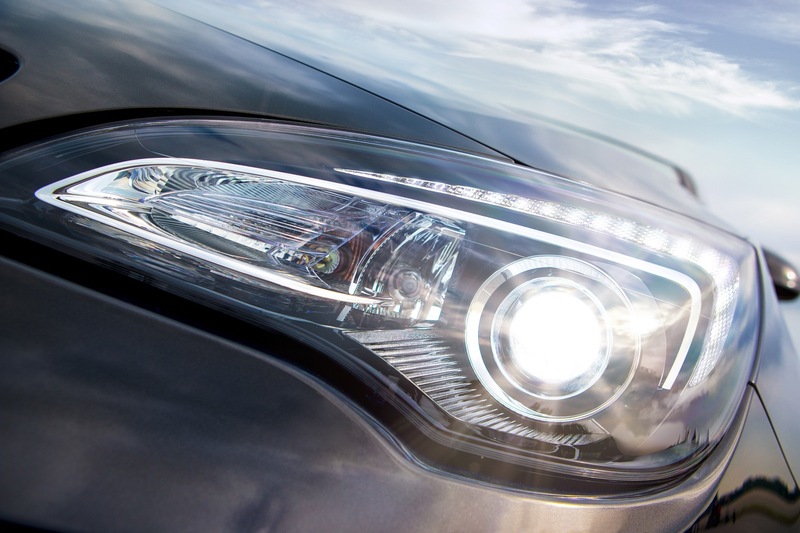 Also the Adam and Karl are built for many years without model revision. So this is a model change, but unfortunately without timely successor. Successors will have to come, because not everyone wants to drive an SUV or truck! 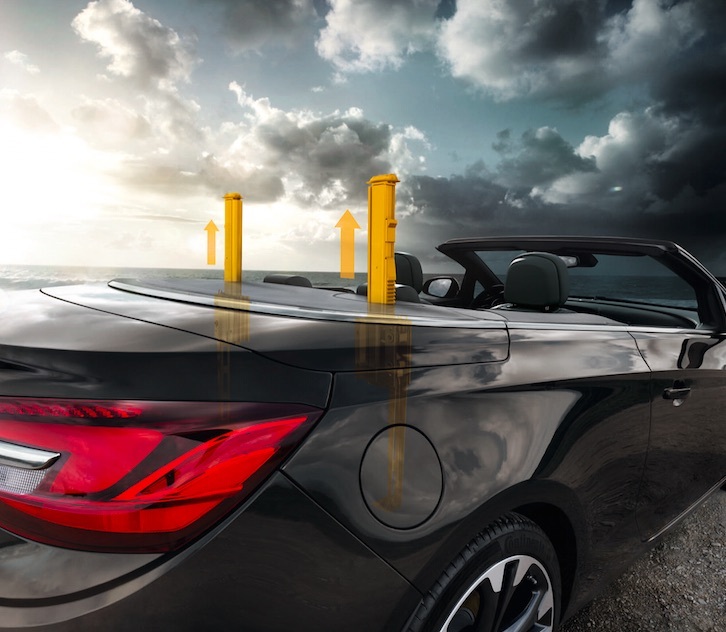 To the Cascada: The numbers must be seen relatively, because the Cascada is a niche model without volume Bringer such as car rental companies, authorities or company cars. As Holden gave the Cascada only a short time. Probably because a power engine like the 2.0TurboGM was missing! Well! Here in Germany buy and drive usually mostly private people, like me, the Cascada. In addition, even the model range is small. I would like to have the 2.0 TurboGM with 282HP and 404Nm incl. 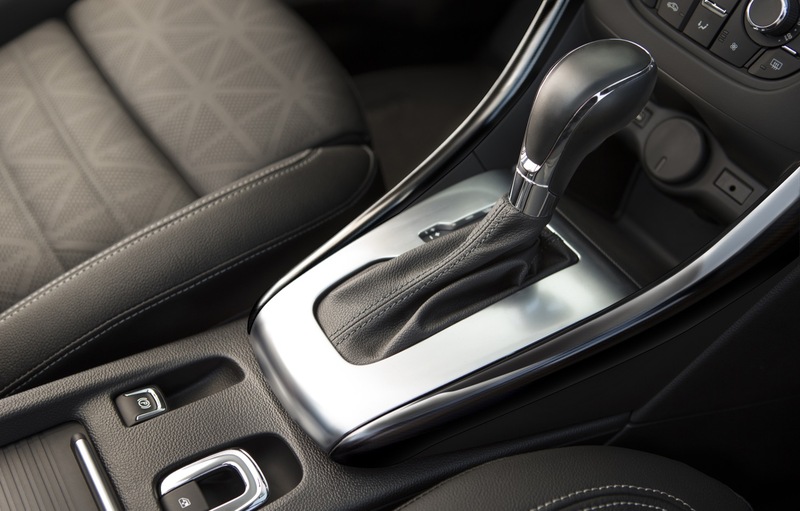 9-speed GM automatic as a sports model Cascada S since model year 2018 desired. Unfortunately, nothing new came, the hard plastic inside is no longer up to date. In Europe, finally, the 1.4 Turbo was canceled, as unnecessary engine variant. Here there is only the 1.6TurboGM engine with the new EU emission standard EU6 Temp. The power is only up to 170HP. Pity! 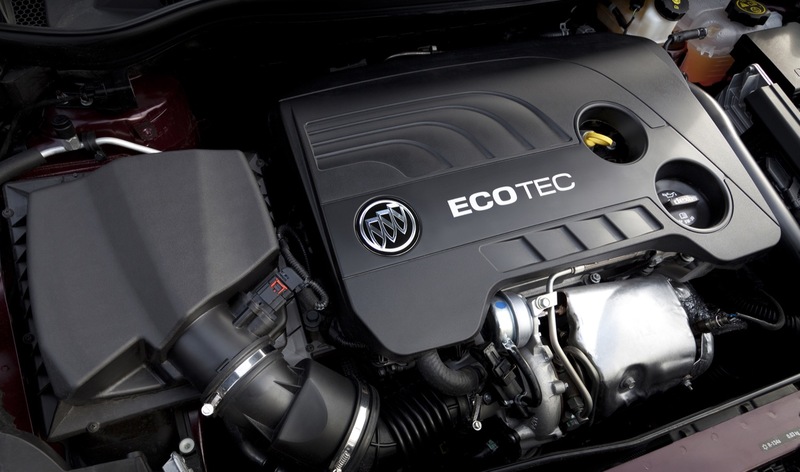 The 2.0TurboDiesel does not exist anymore! I think that by 2020, a DesignStudie will come to a Cascada successor. OPEL, Buick, Vauxhall and Holden are in desperate need of a nice, stylish convertible that people can buy. 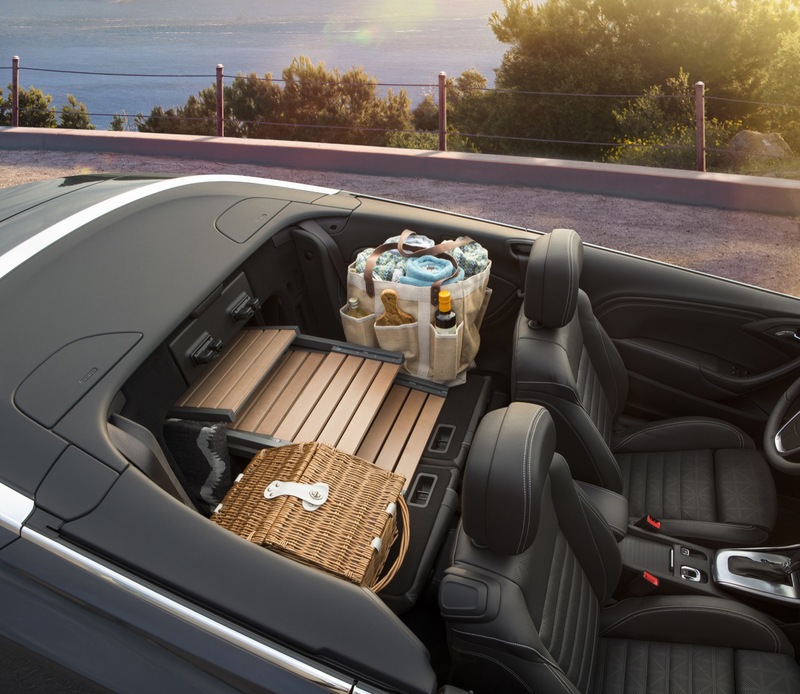 Not everyone wants a SUV convertible. As far as I am aware, the OPEL plant in Poland is getting the PSA Group for their models. So practically all OPEL and PSA production plants will be reallocated. It also makes sense, because why do you have to build the same models in different plants on the ident continent of Europe. As soon as OPEL and PSA are represented in the US, plants in the US will build the cars and SUVs. Whether the cars will also be called OPEL or Buick but decide GM / OPEL / PSA relatively soon. 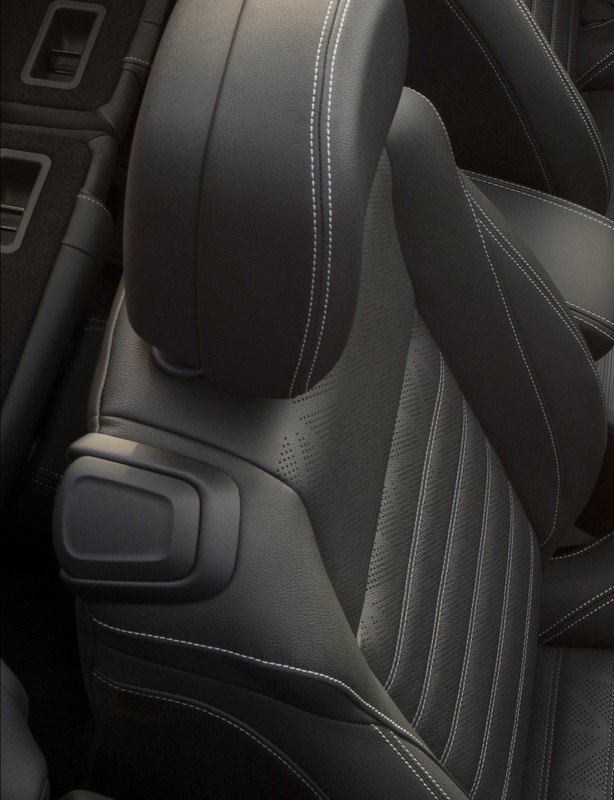 Holden also has to offer the customers a convertible again. I can imagine that the convertible could even get a RWD or AWD platform from GM / OPEL / PSA. Whether as gasoline or Stromer will be decided soon. Conclusion: I`m and remain OPEL / GM / PSA customer and Holden / HSV fan. reskin a camaro convertible with buick panels. that would be a cheaper way to go. 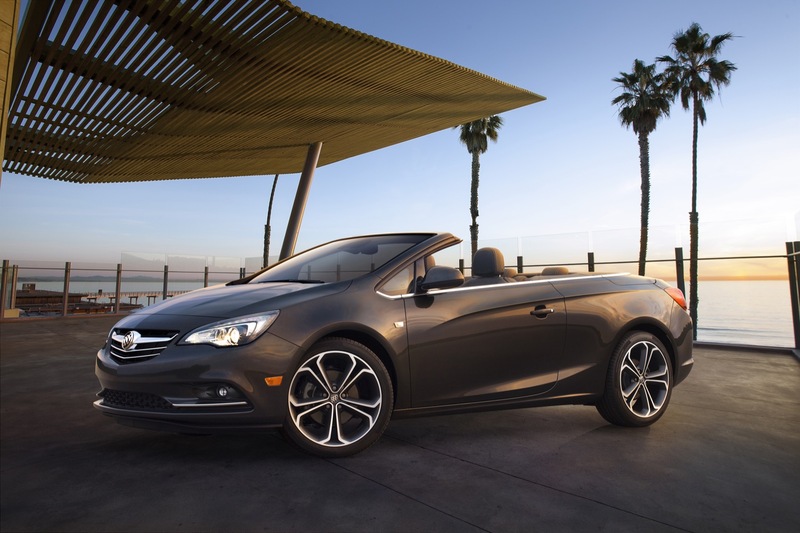 I’m stunned Buick is dumping the Cascada. How about Buick design their own convertible and not rely on their Chinese division for one? With no turbo motor, stick, or anything else to fit a convertible, you’d think on why Buick imported this in the first place. At least it’s not the Chrysler Sebring/200 convertible.